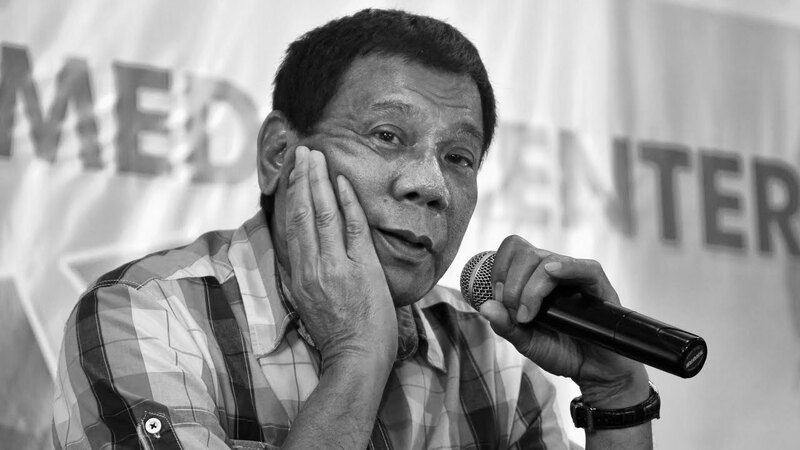 PRRD quits plan to fix EDSA traffic; "Ayaw ko na rin"
BY MSN: President Duterte has given up on his plan to address the worsening traffic situation in Metro Manila, particularly along EDSA as he blamed Congress for refusing to grant him emergency powers. In a one-on-one with chief presidential legal counsel Salvador Panelo on Tuesday, Duterte said he no longer wants emergency powers to solve the traffic woes in the metropolis. BY THE STAR: Duterte said he would leave it to the next administration to fix the traffic situation in Metro Manila. EDSA TRAFFIC PROBLEM: The urban density of Manila, the capital of the Philippines, is one the highest of the world and the rate of motorization far exceeds the street capacity to handle traffic. The setting of the city between Manila Bay to the West and Laguna de Bay to the South limits the opportunities to spread traffic from the south on many axes of circulation. Built in the 1940’s, the circumferential highway EDSA, named after historian Epifanio de los Santos, seems permanently clogged by traffic, even if the newer C-5 beltway tries to provide some relief. Among the causes of EDSA perennial difficulties, one of the major factors is the concentration of major shopping malls and business districts alongside its course. A second major problem is the high number of bus terminals, particularly in the Cubao area, which provide interregional service from the capital area but add to the volume of traffic. While authorities have banned jeepneys and trisikel from using most of EDSA, this has meant that there is a concentration of these vehicles on side streets, blocking the smooth exit of cars. The current paper explores some of the policy options which may be considered to tackle congestion on EDSA.